After bathing, drying and changing over the bath tub gives many benefits such as reducing the amount of transfers, hoisting wet clients from room to room and also keeping bathers warm from the heat of the bath water below. 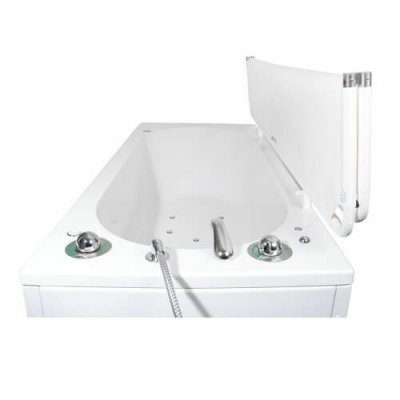 When a height adjustable bath is not installed, these benefits can still be achieved with the Astor-Bannerman over bath wall-mounted Neatfold Stretcher (WMN). After bathing, drying and changing over the bath tub gives many benefits such as reducing the amount of transfers, hoisting wet clients from room to room and also keeping bathers warm from the heat of the bath water below. When a height adjustable bath is not installed, these benefits can still be achieved with the Astor-Bannerman over bath wall-mounted Neatfold Stretcher (WMN). The WMN Neatfold stretcher saves space within the bathroom and features a unique and patented folding design which means the bather can be hoisted above the bath at half the height of other over bath stretchers on the market. It is also neatly folded in half and stored against the wall when not in use. 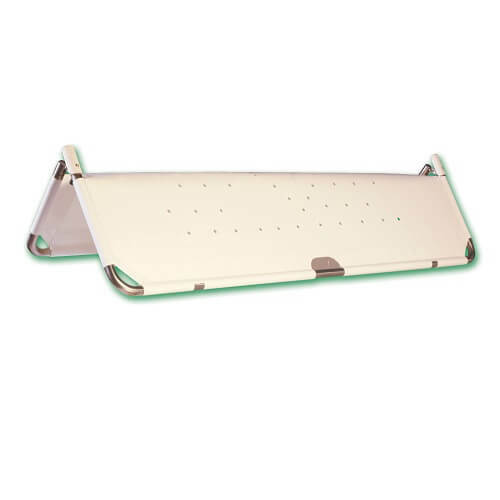 Our over bath wall mounted Neatfold Stretchers designed for fixed height baths to achieve the same effect and benefits of our bath mounted Neatfold stretchers. 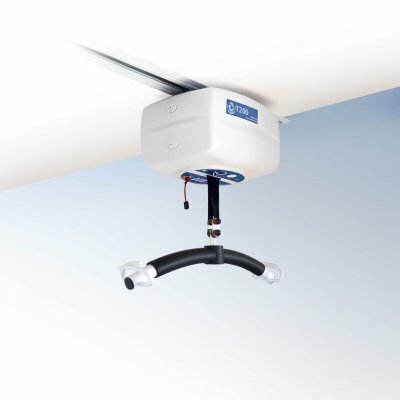 The WMN stretchers are available in a range of sizes to fit the bath in situ, and are fitted directly to the wall to be used in conjunction with floor hoists and ceiling hoists for showering, washing, changing and dressing. 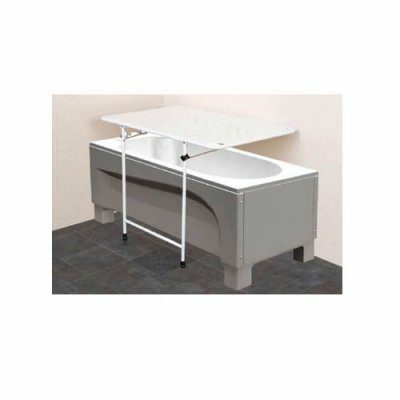 These over bath Neatfold Stretchers are extremely durable and designed to last with a powder coated stainless steel frame and comfortable, non-rip, high tension vinyl material, making them secure and easy to clean. The over bath wall mounted Neatfold Stretcher (WMN) comes with a 3 year warranty* for complete peace of mind and has a range of options available such as drop in guard, guard bumper, splash skirt and removable mattress and is suitable for use in schools, hospitals, sports facilities, nursing homes and private domestic homes.